“To be or not to be…that is the question” The most famous dialogue reminds us of great drama played by Natasamrat Dr. Shreeram lagu. 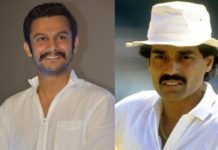 ‘Natsamrat’ play has got great success in Marathi drama and now this famous drama which played theatre so well is now coming in the form of film in This New Year. Zee Studios Presents ‘Natsamrat’ produced by Nana Patekar, Fincraft Media & Entertainment PVT. 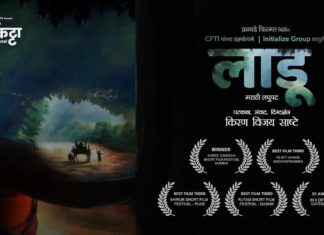 LTD, Gajanan Chitra and directed by Mahesh Manjrekar. Nana Patekar will be seen in & As Natasamrat. Along with Nana there are many other actors are playing the importance role in this movie. A Great present for Marathi audience in this New Year. 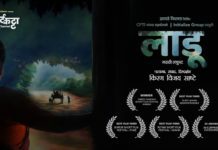 Here the much awaited first teaser out of Natasamrat for Marathi film lovers. This teaser will definitely hit the outstanding response.